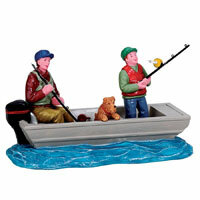 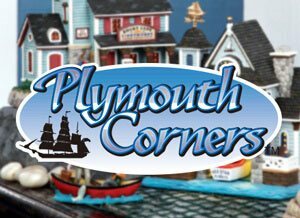 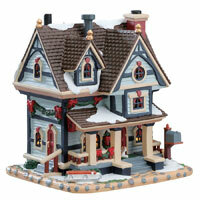 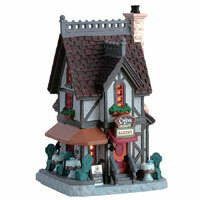 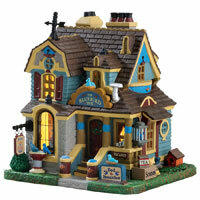 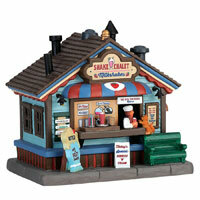 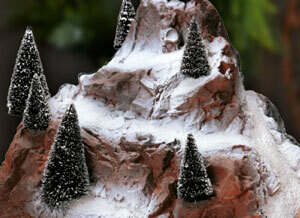 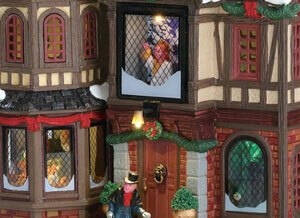 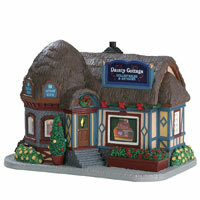 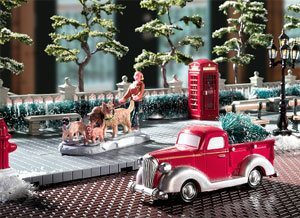 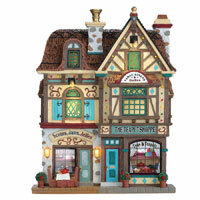 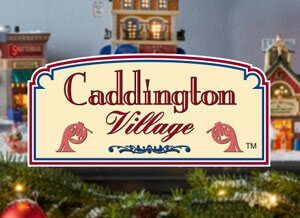 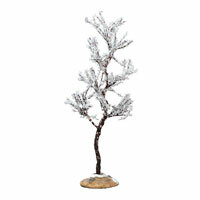 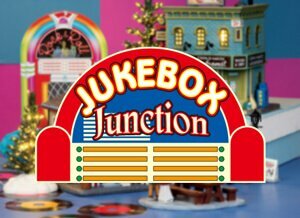 Since our founding in 1990, we have been the worldwide leader in collectible village miniatures. 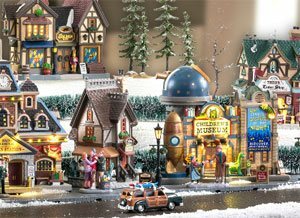 Our selection of enchanting houses, landscaping, accessories and figurines offers something for everyone, from serious village collectors to casual holiday decorators. 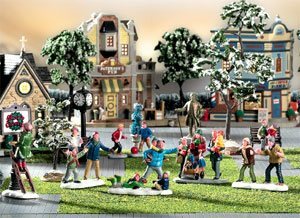 Start a family tradition with Lemax Village Collection! 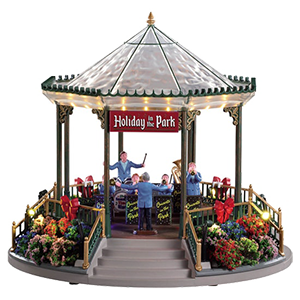 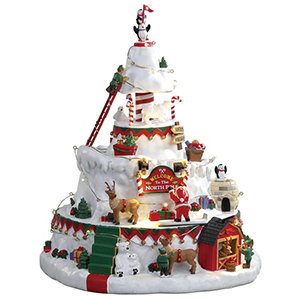 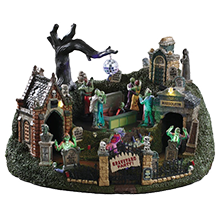 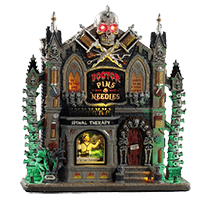 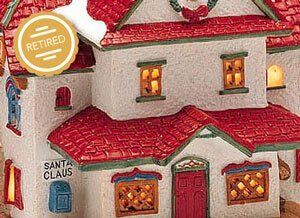 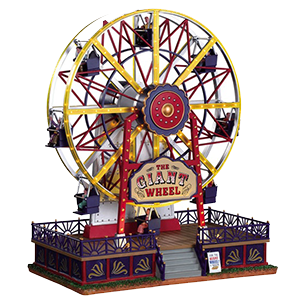 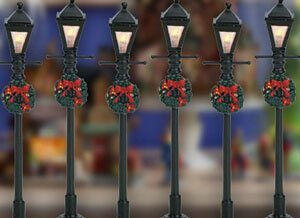 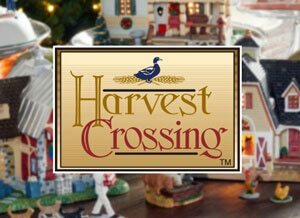 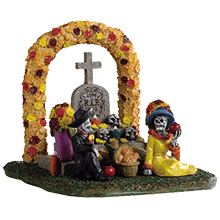 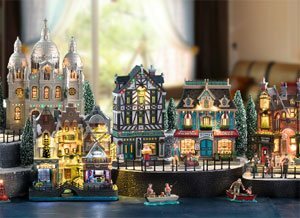 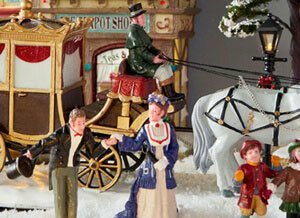 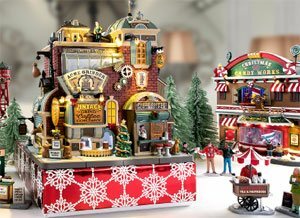 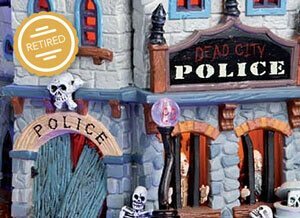 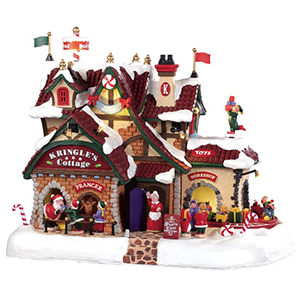 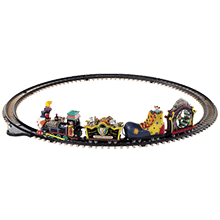 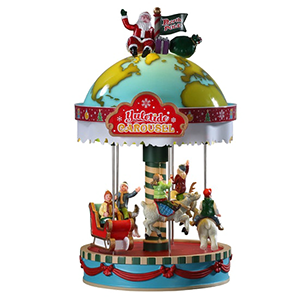 From decorative musical villages for Halloween, fall and Thanksgiving, to the enchantments of holiday and Christmas villages, you’ll find that one house, accessory or figurine that is just right for your village. 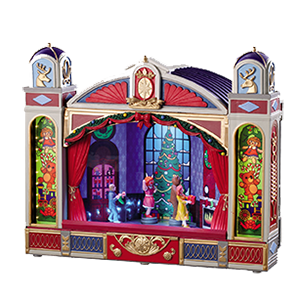 Perhaps you’ll discover a delightful surprise! 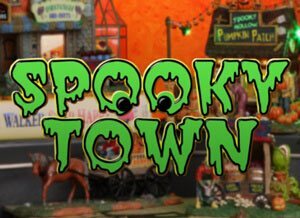 "You Name It. 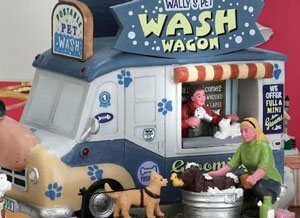 We Create It." 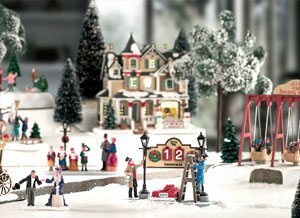 holiday contest. 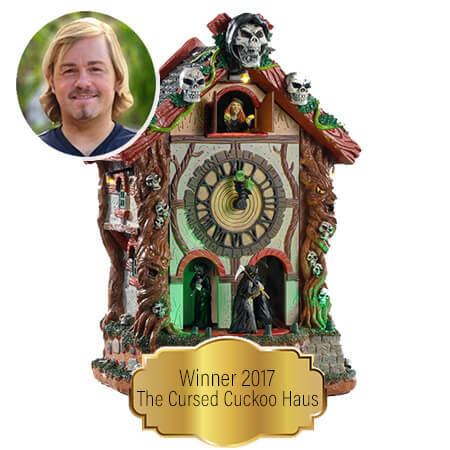 The Cursed Cuckoo Haus was the big winner of the 2017 You Name it. 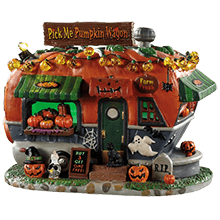 We Create It.” Halloween design contest—an annual social media contest where Lemax fans submit their own ideas for the next Lemax creation. 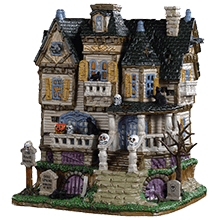 For 2019, this piece is being offered as a Michaels Exclusive Lemax product. 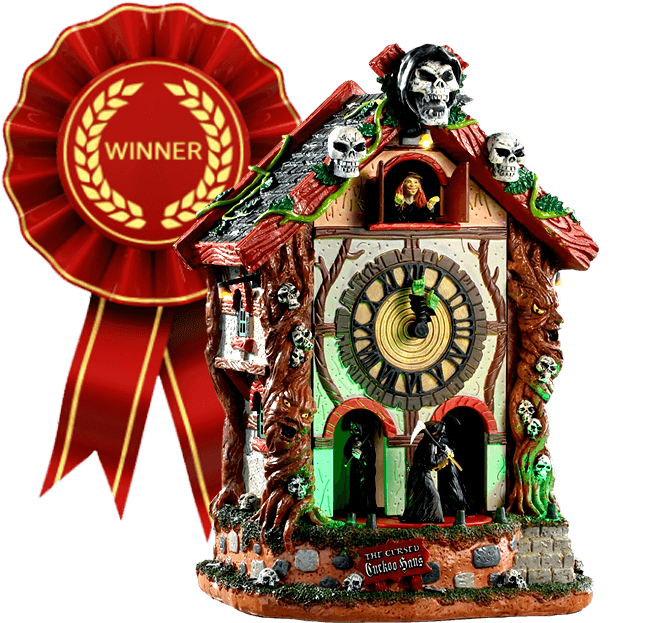 The Lemax "You Name It. 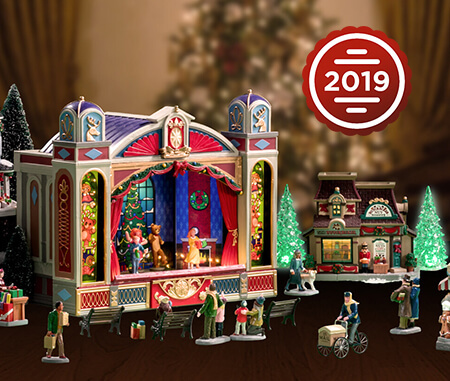 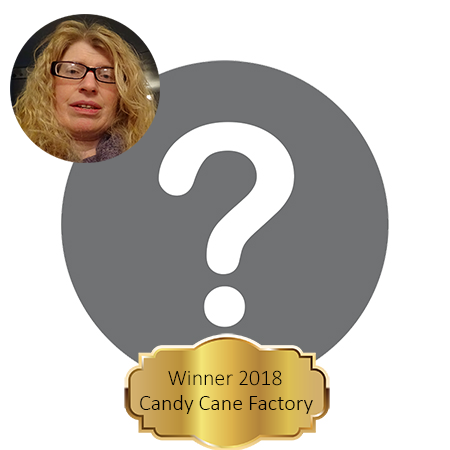 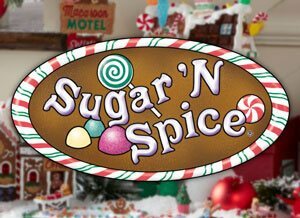 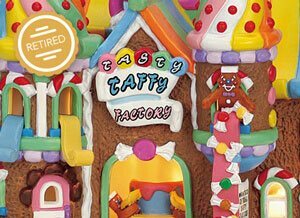 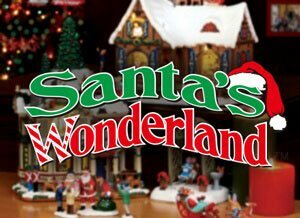 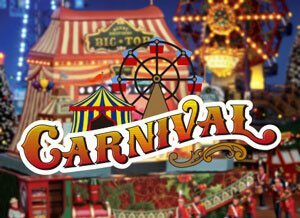 We Create It" design contest is about to make childhood dreams come true as collectors and fans are challenged to come up with a new Christmas animated building. 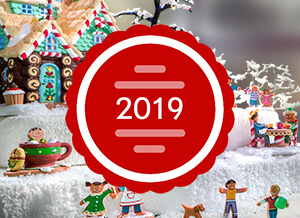 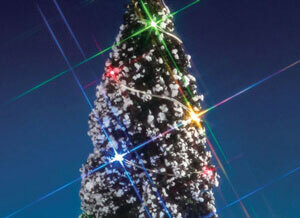 Do you have what it takes to win our holiday video contest? 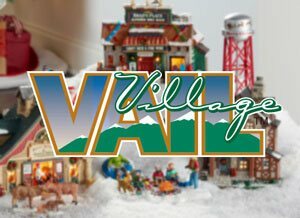 This year, the contest is all about creating the most realistic village possible. 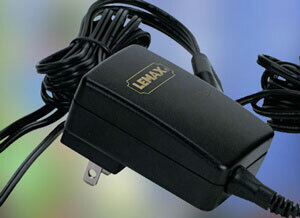 Lemax has created a new online “Lemax Support Center” web site. 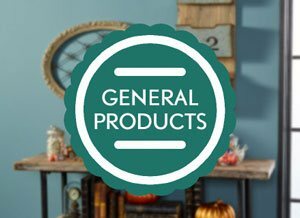 Collectors and fans can review frequently asked questions and submit a support ticket for assistance.